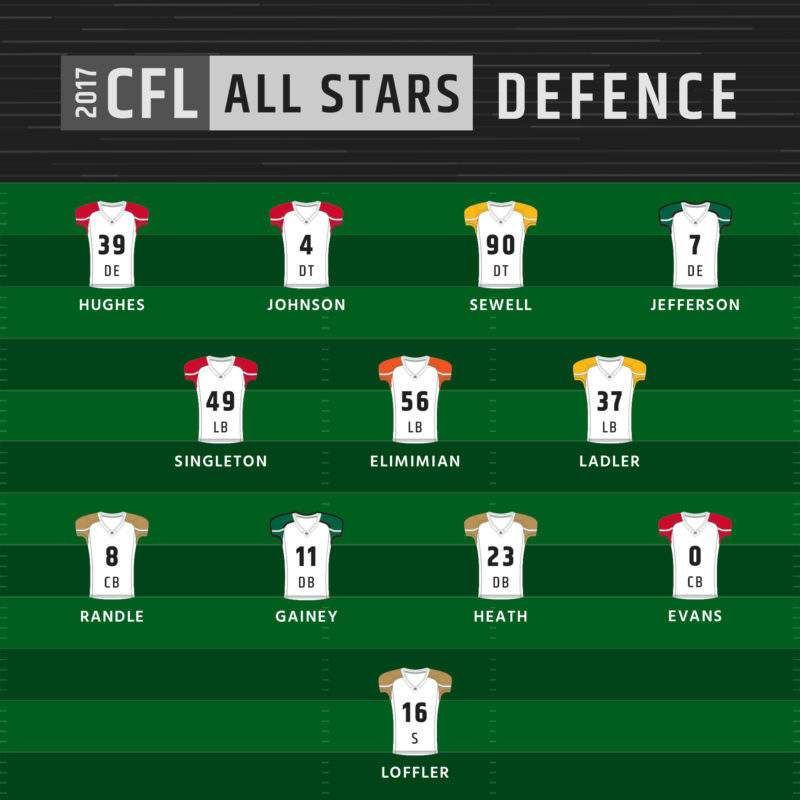 TORONTO — The Canadian Football League unveiled the 2017 CFL All-Stars on Tuesday. 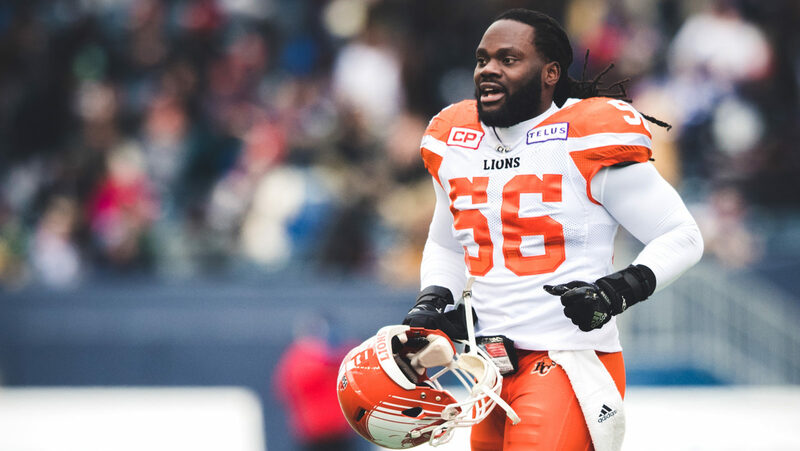 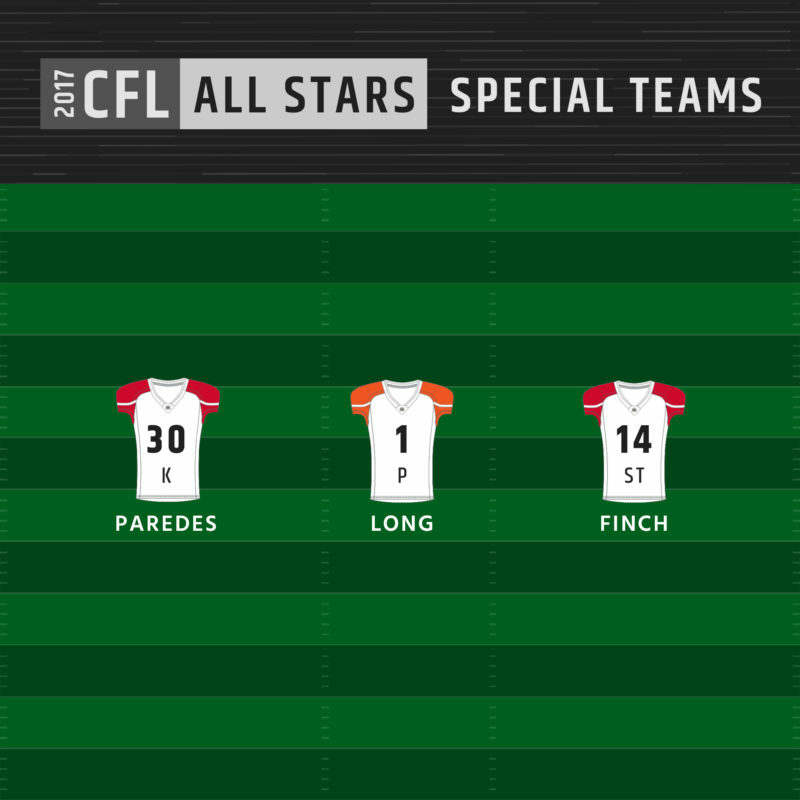 This is the 55th year in which the CFL has named an All-Star team in recognition of the season’s best performers. 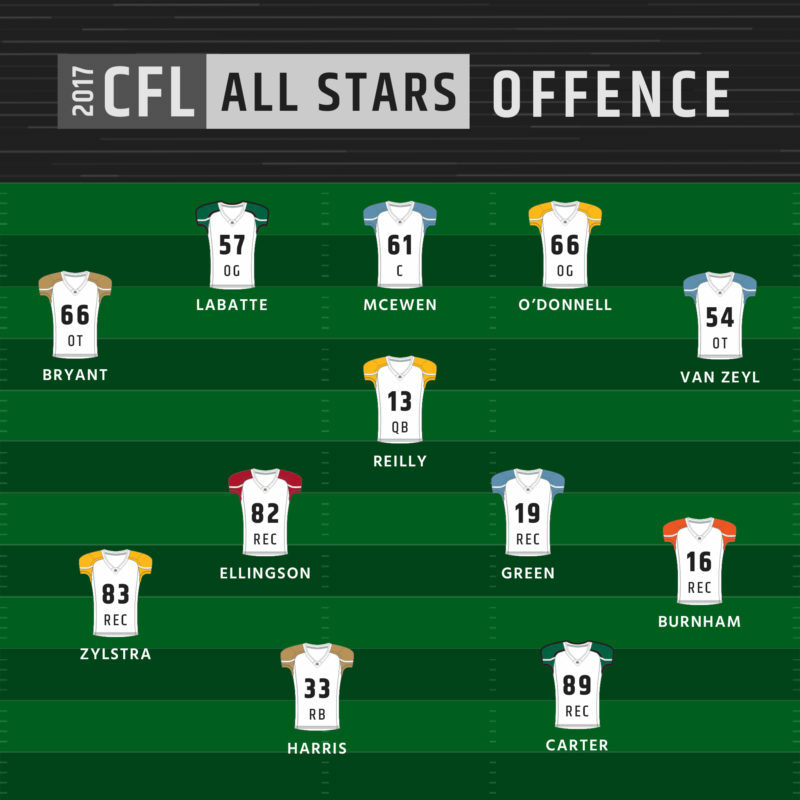 In total, 71 voters selected 27 All-Stars.